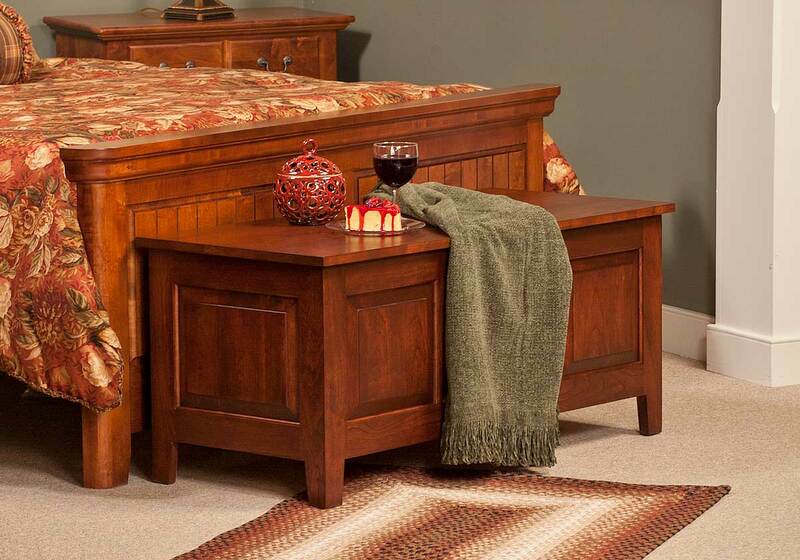 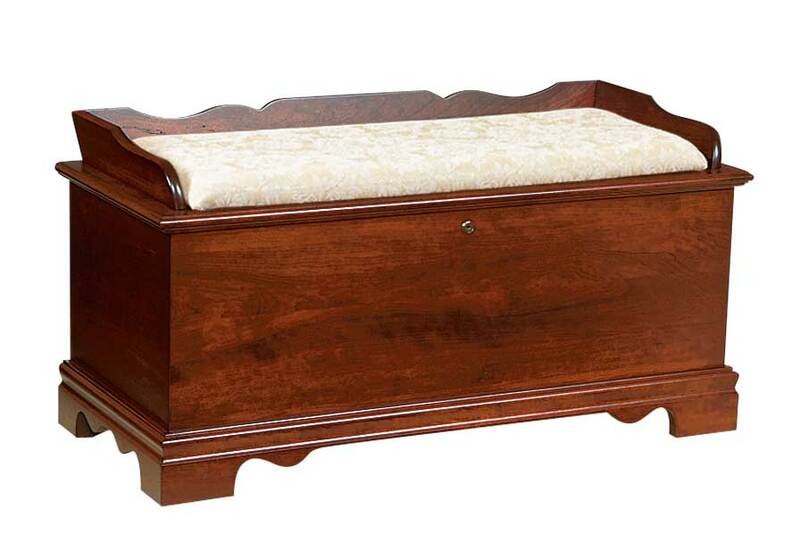 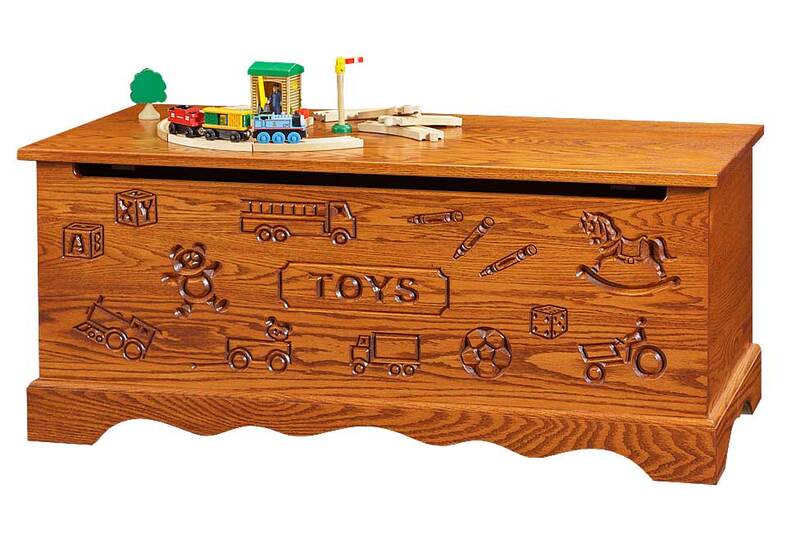 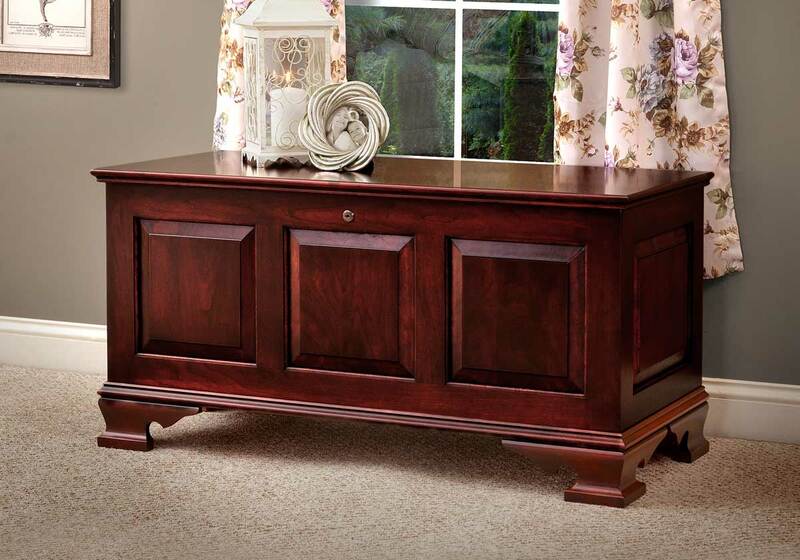 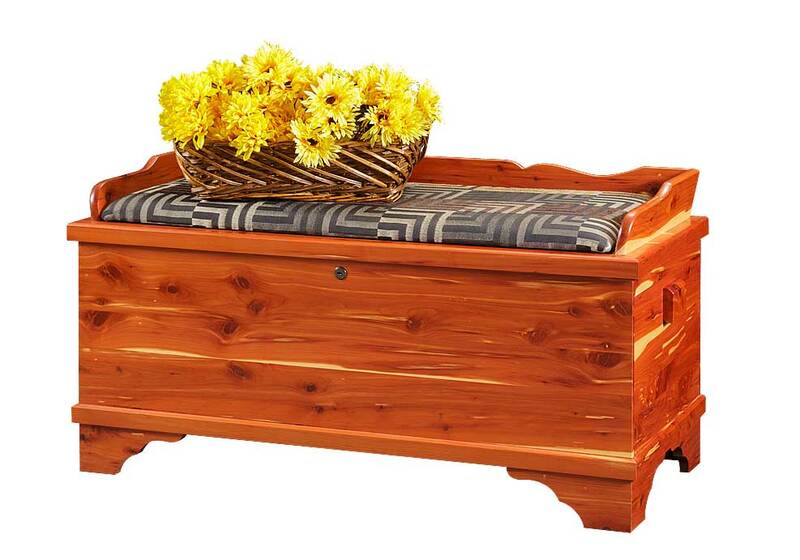 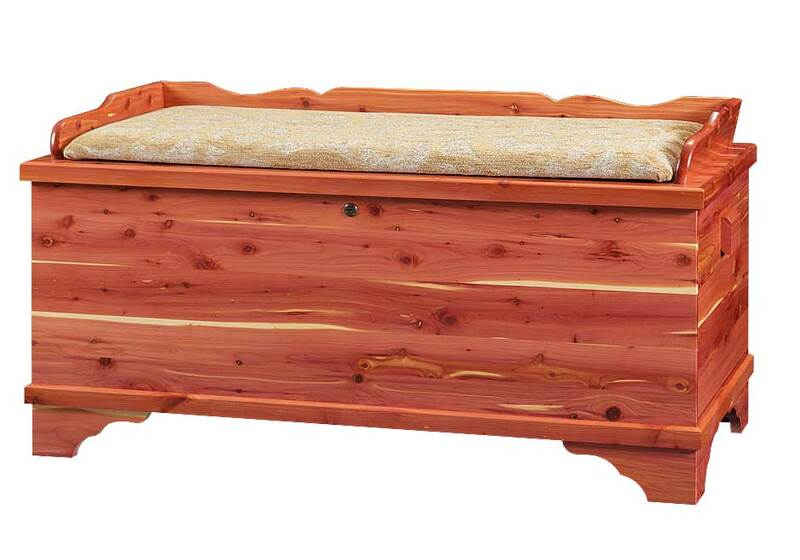 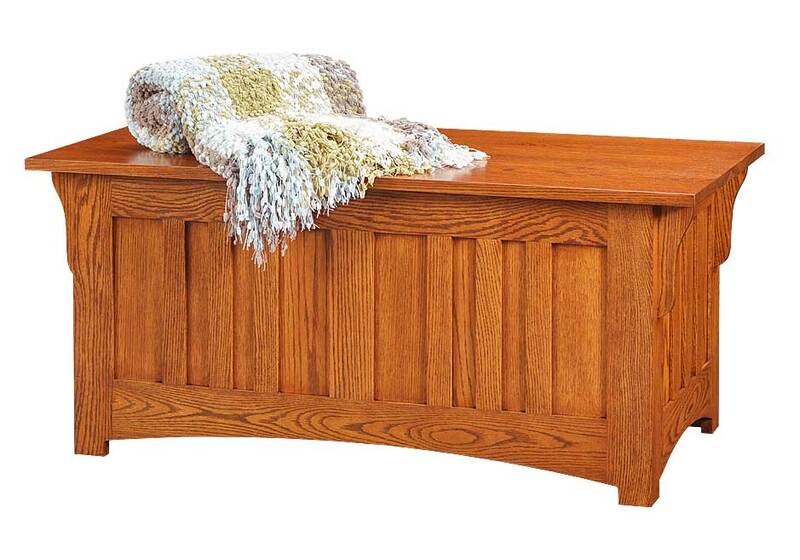 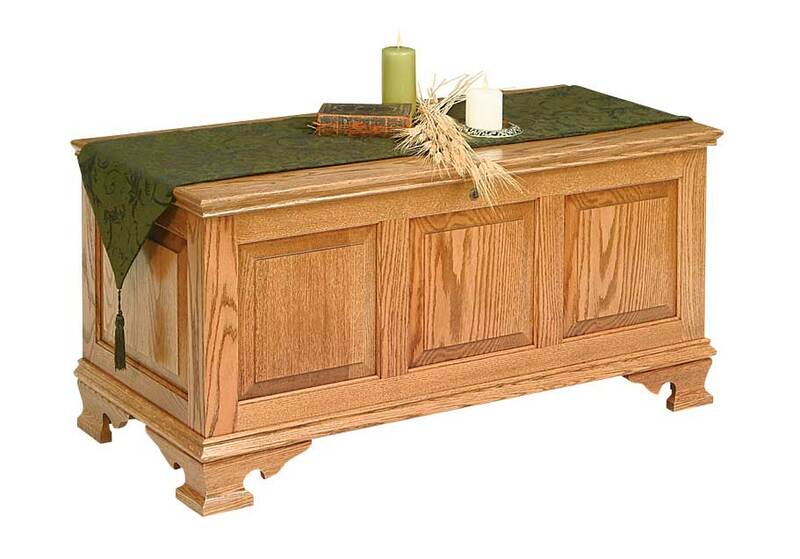 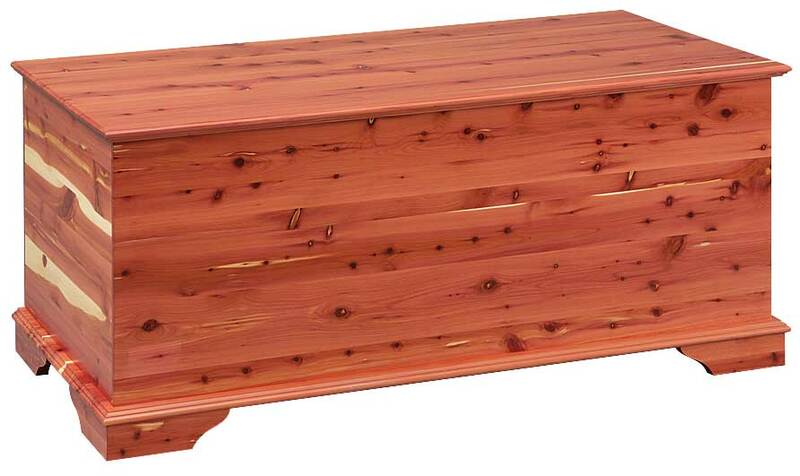 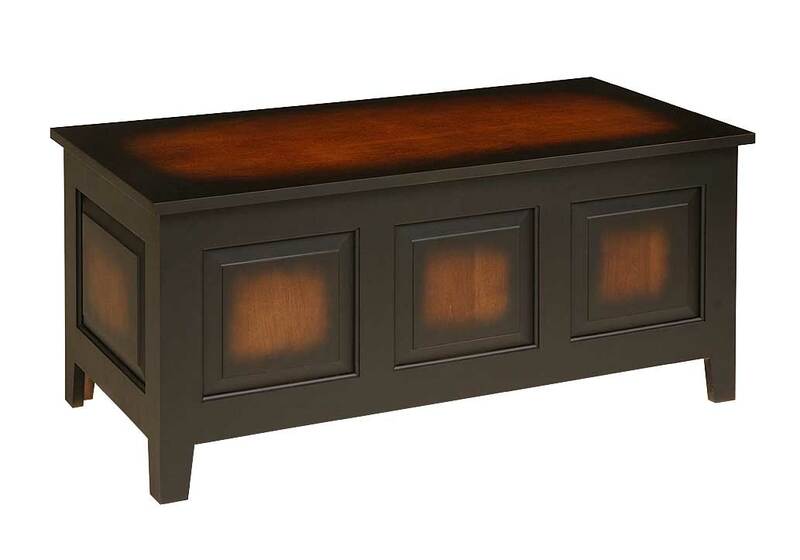 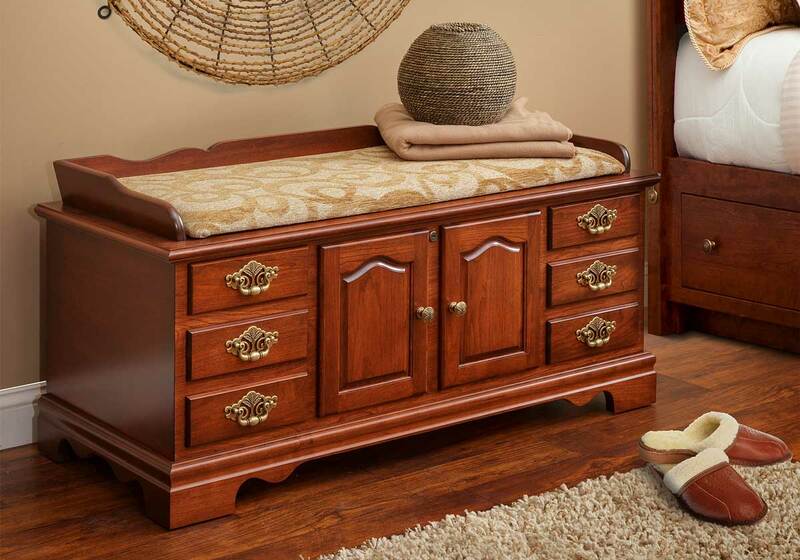 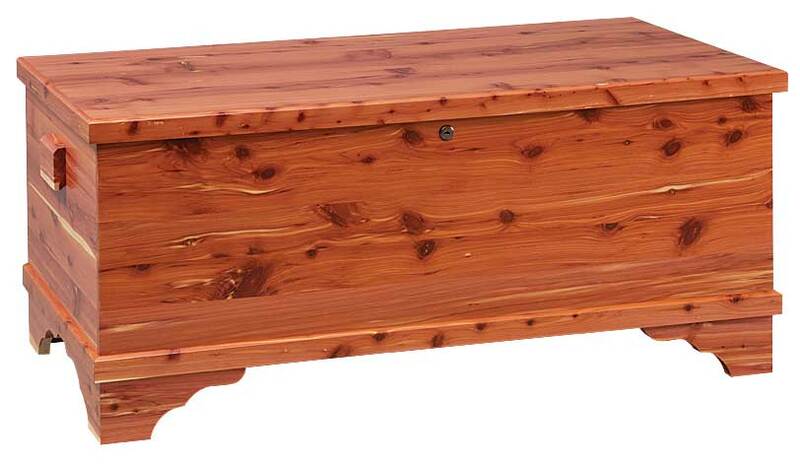 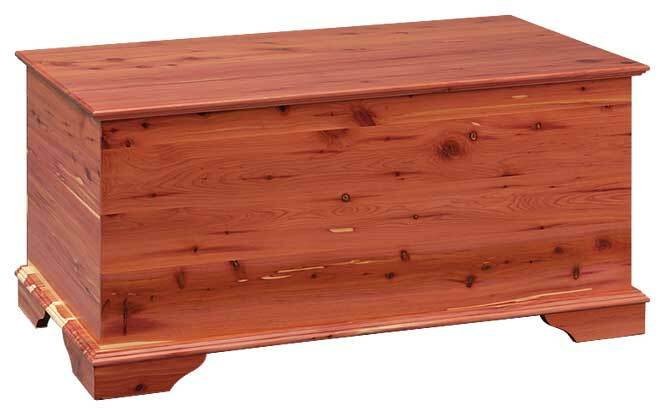 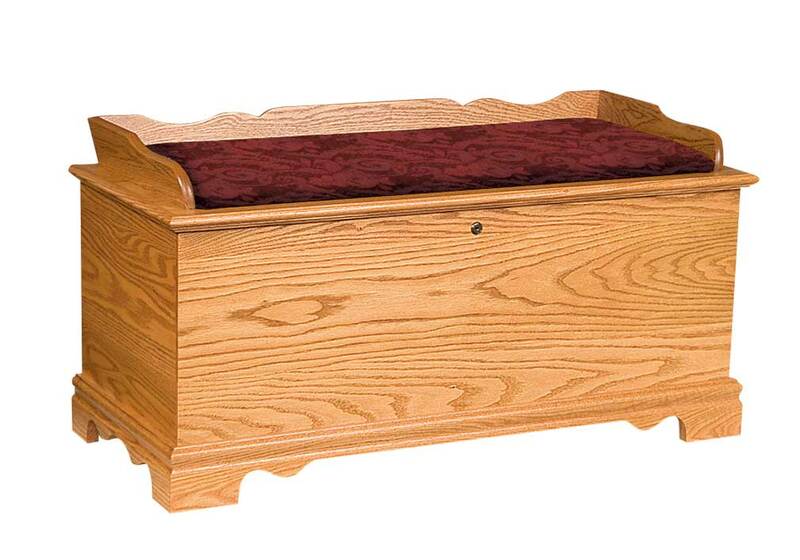 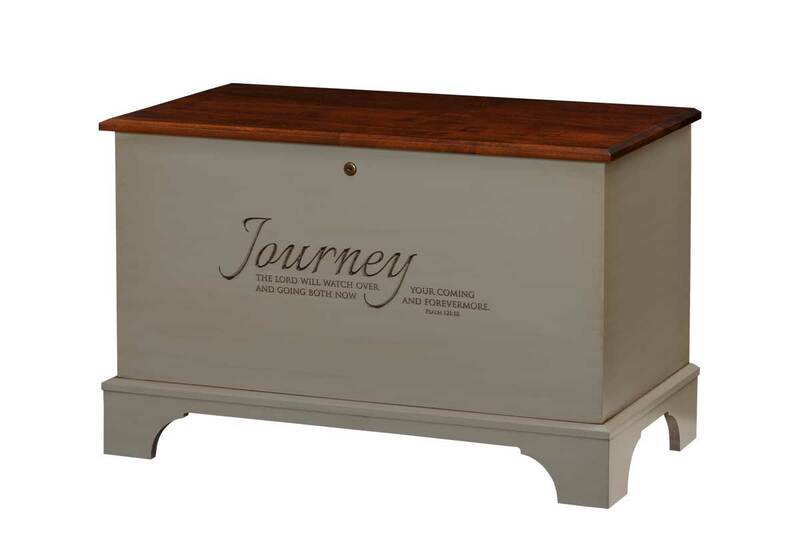 Each of our cedar chest designs are of quality construction that invites you to enjoy it for years to come. 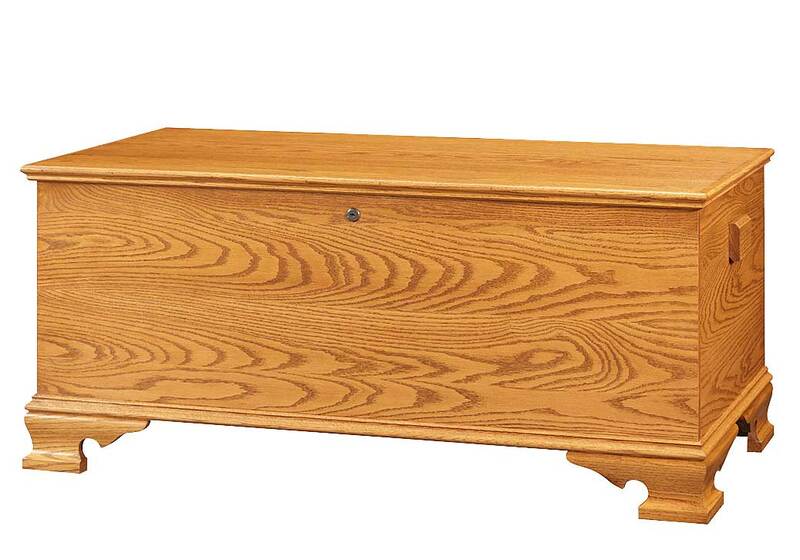 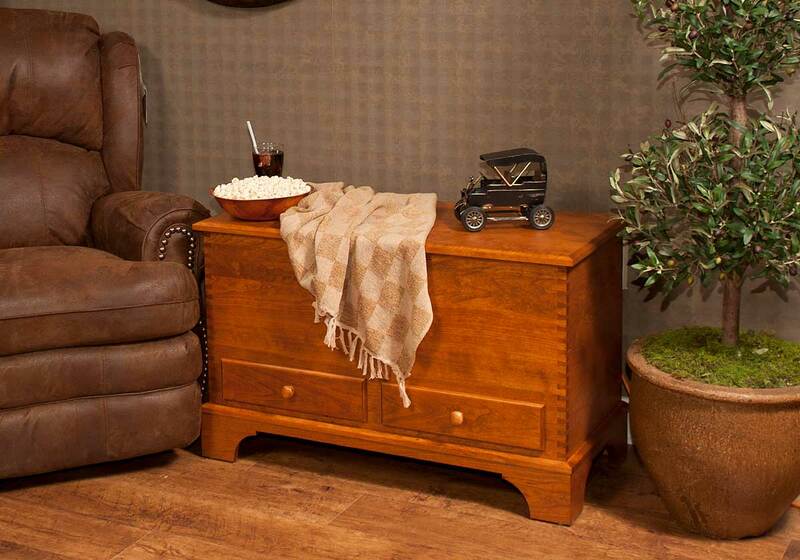 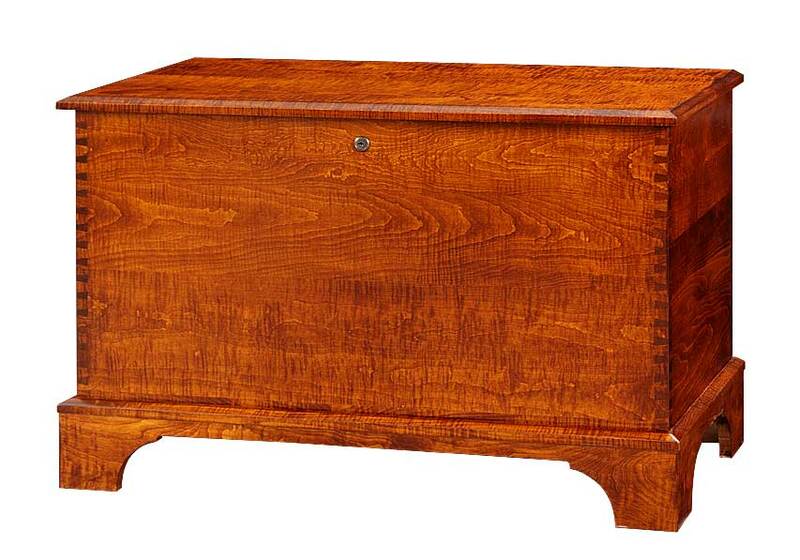 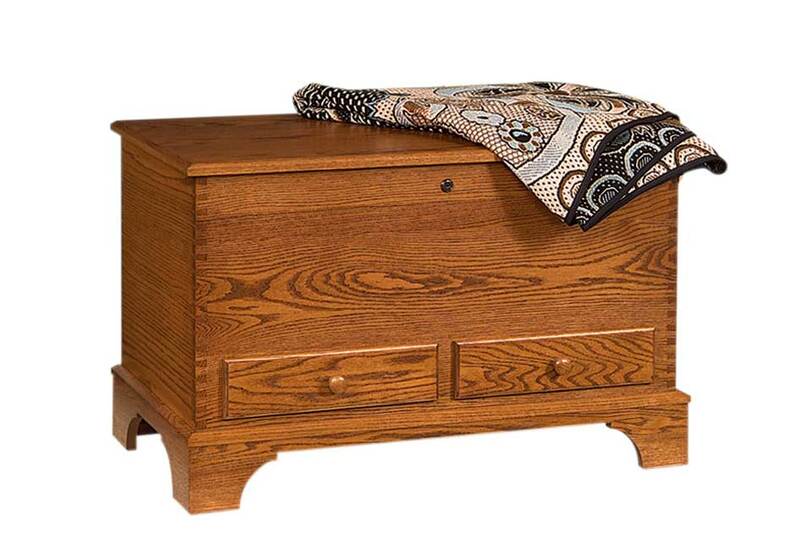 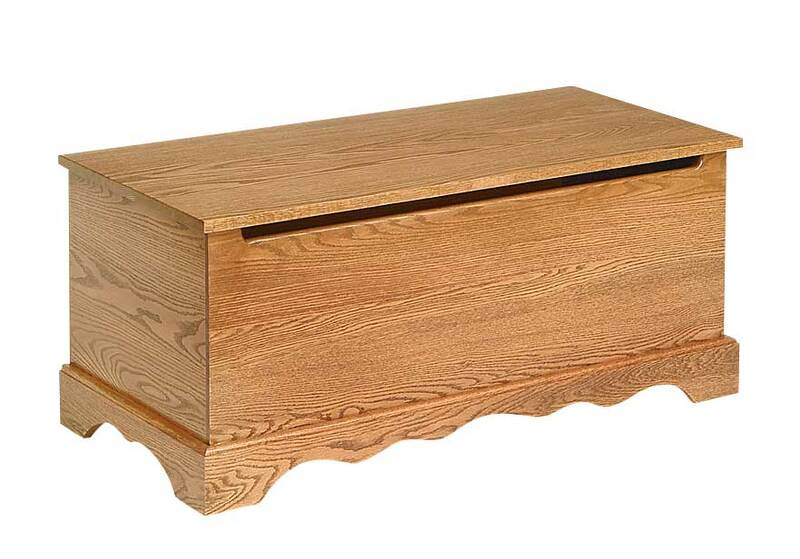 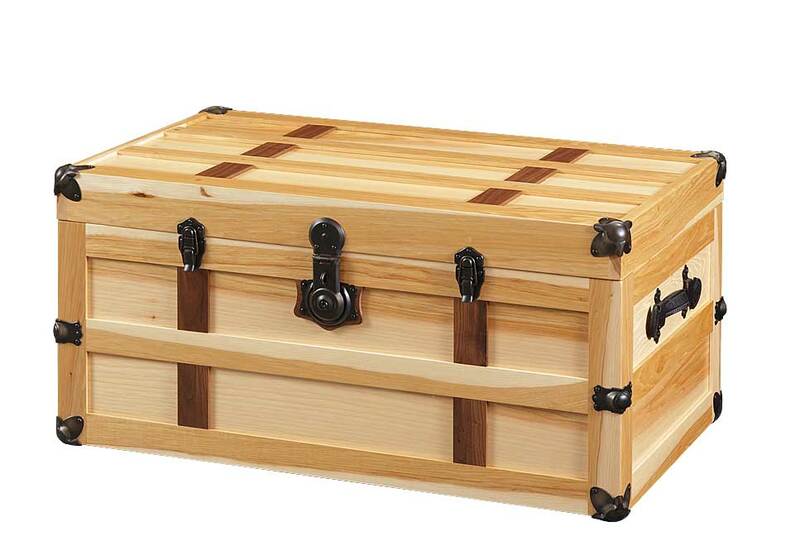 Our cedar chests are made of quality hardwoods; no synthetics, no laminates or engineered surfaces. 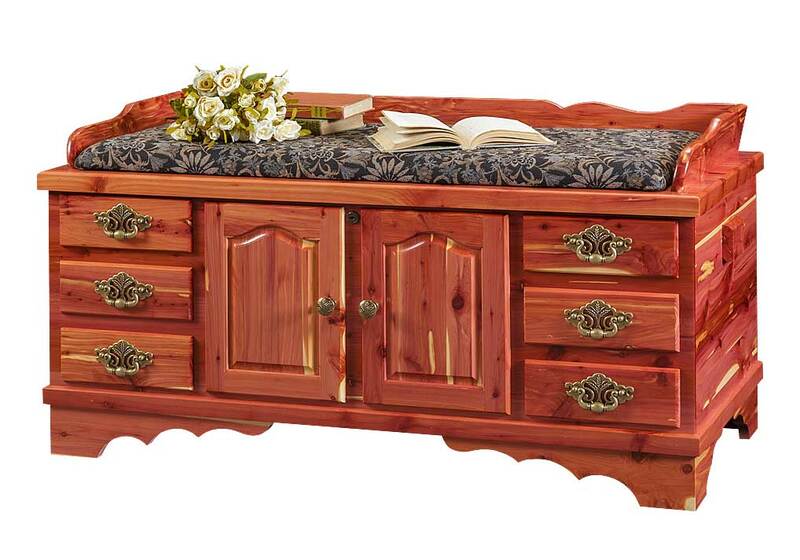 The beauty is natural. 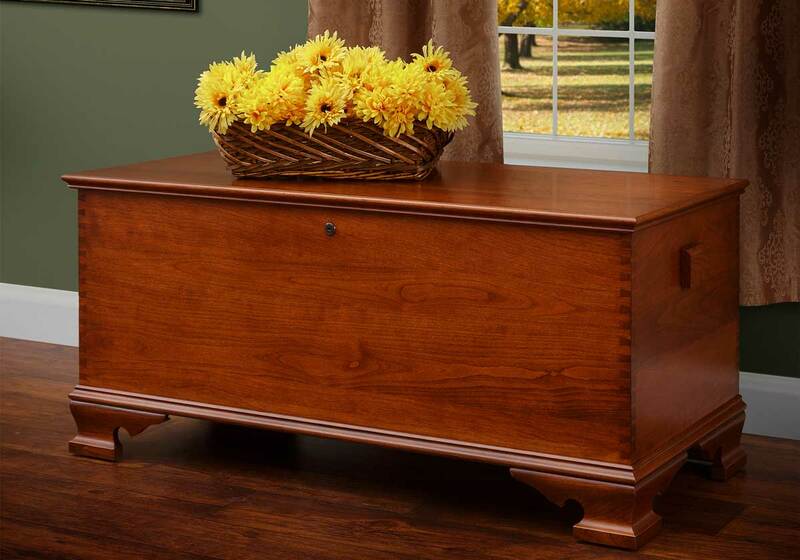 Our economical chests offer you the best in storage. 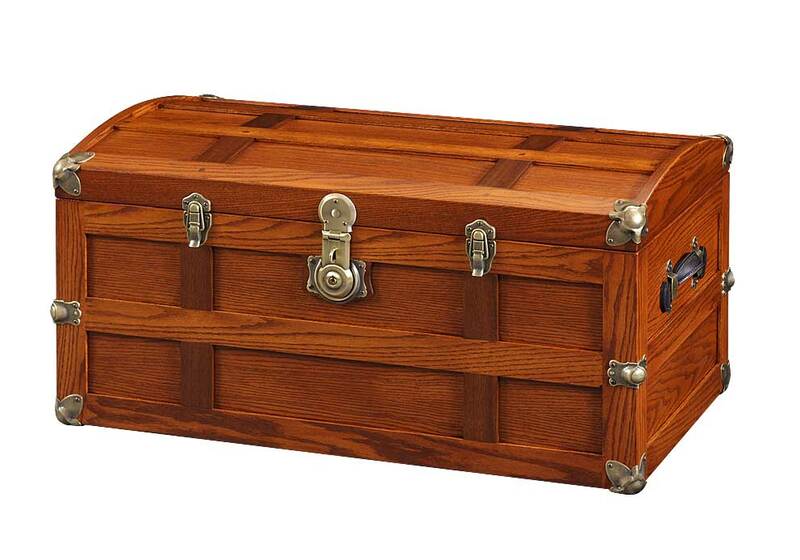 These chests features a flat top. 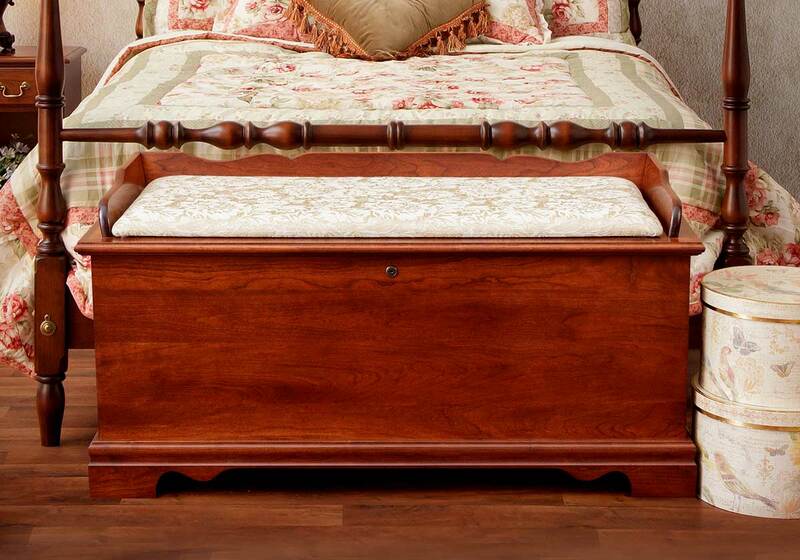 From ogee bracket feet and beautiful moulding to a classic panel style, the traditional style chests have a lot of storage space. 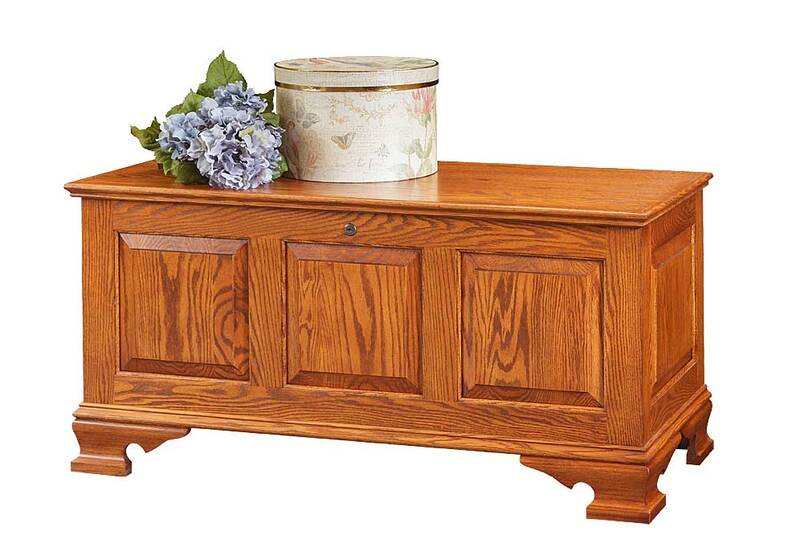 Our specialty chests include the Carriage House, Savannah and Three Panel Shaker Designs. 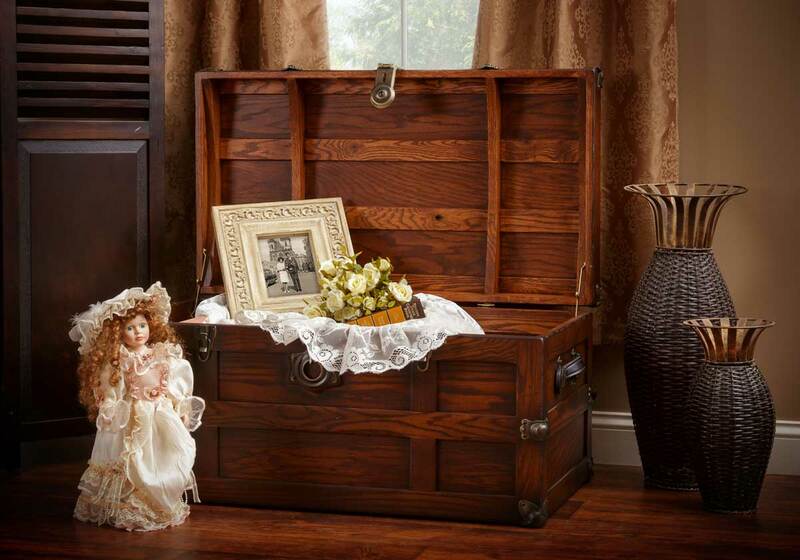 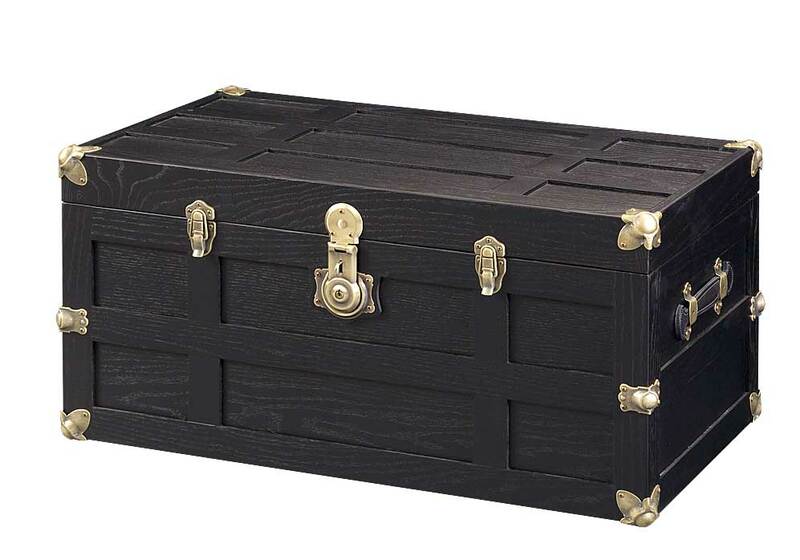 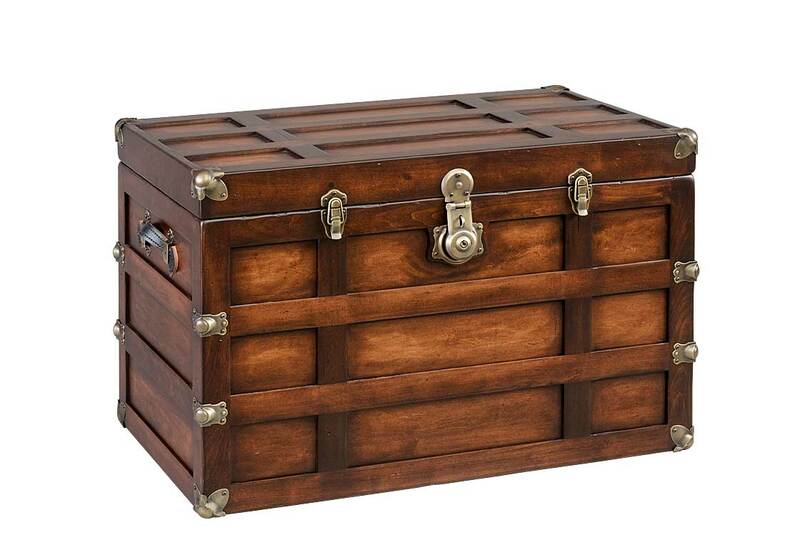 With an air of nostalgia and antique touch, our trunk designs will become a family treasure. 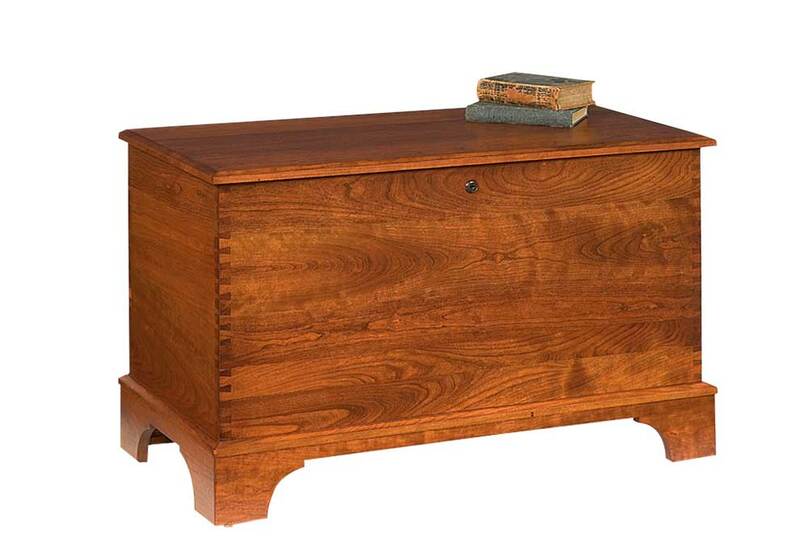 We offer a rounded top and flat top trunk. 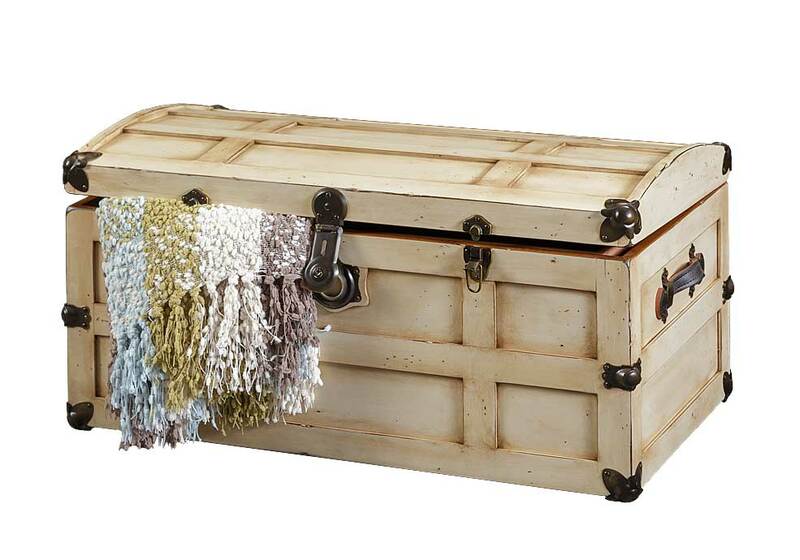 This trunk series is perfect for the foot of the bed or even a window seat. 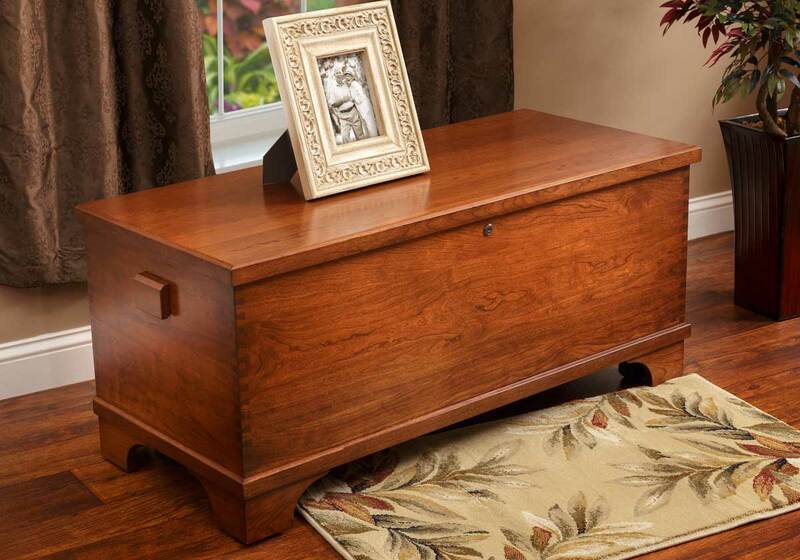 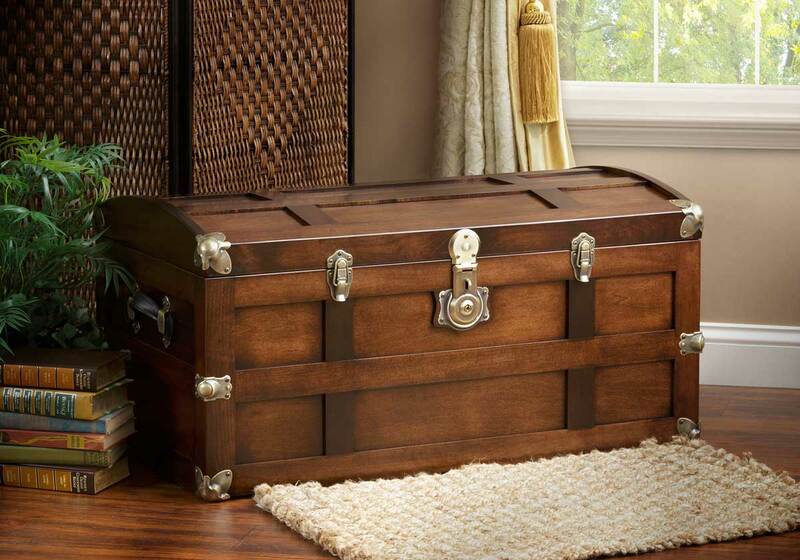 From simple to decorative, these chests are the perfect complement to your room. 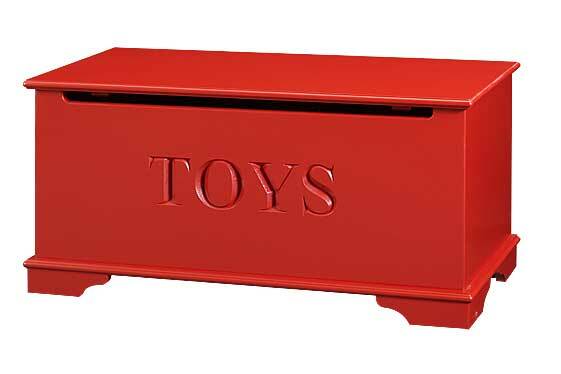 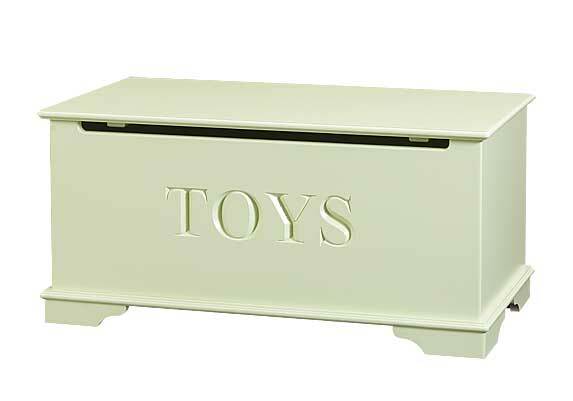 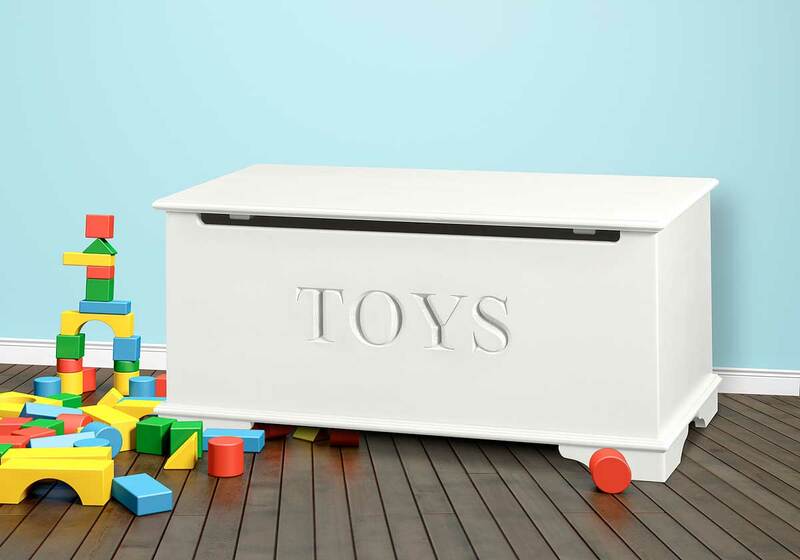 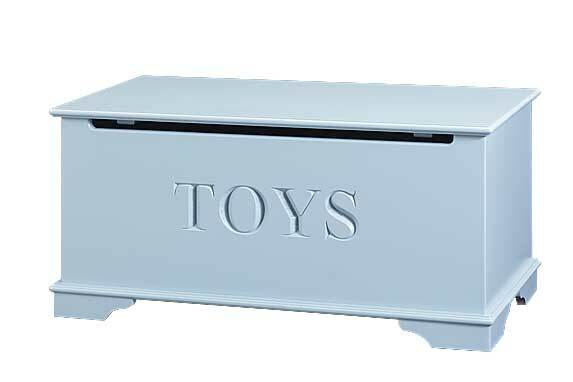 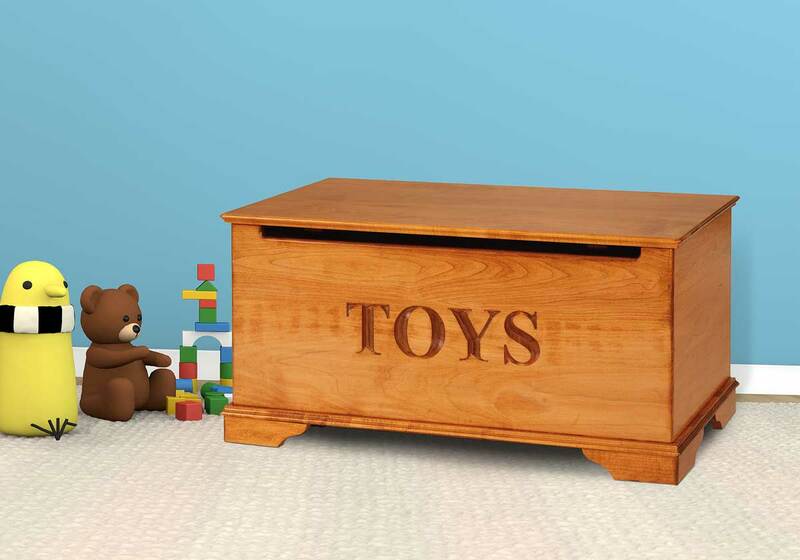 Our toy chests feature a pinch free front panel and counterbalanced lid supports which prevents accidental fall of the chest lid. 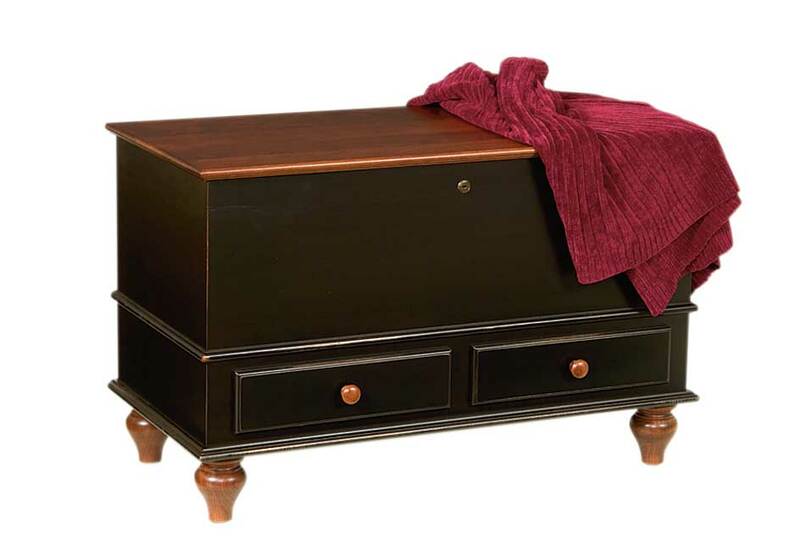 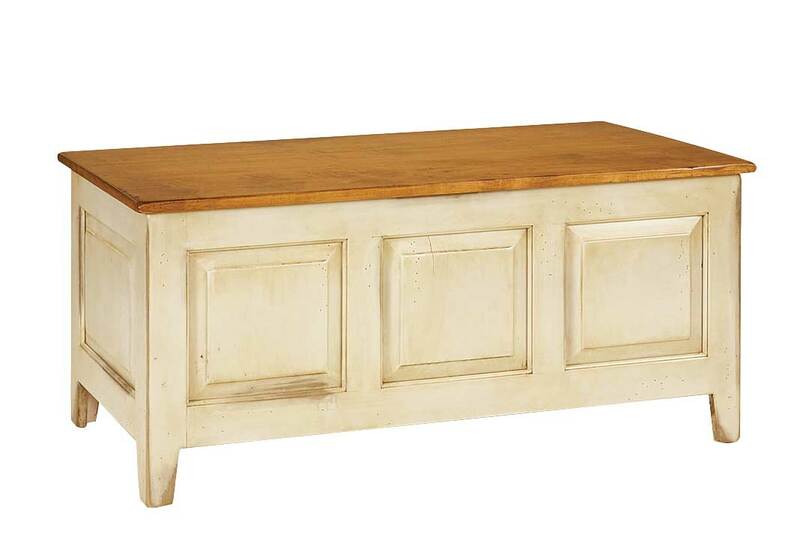 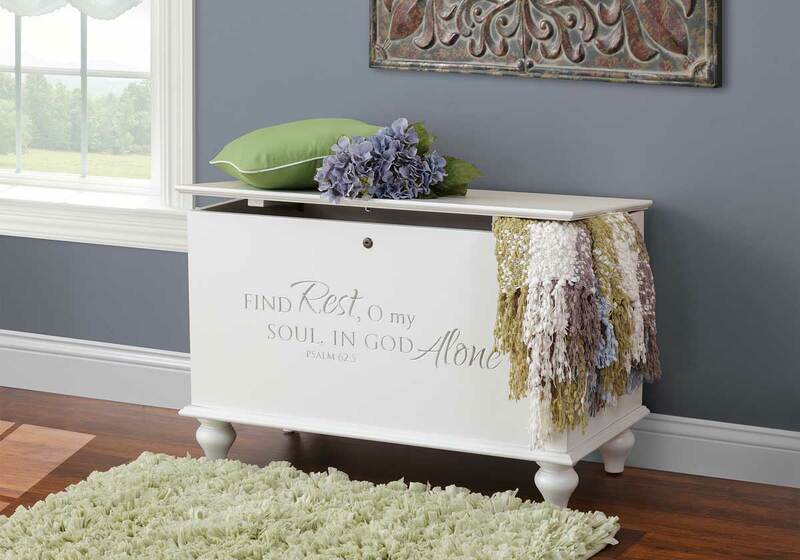 These chest are available painted or a wood finish.